Something every entrepreneur in the cannabis industry goes through when planning the initial details of their company is figuring out how to best build their own brand. Brand building is an integral part of giving your cannabusiness an identity and a recognizable voice that cuts through a crowded market to reach cannabis consumers and connoisseurs. The way you choose to build your brand influences what your customers think and how they feel about your company or product. Successfully building a brand from the ground up is a challenge, but it’s ultimately worth it to craft a unique customer experience that keeps cannabis consumers coming back for more. 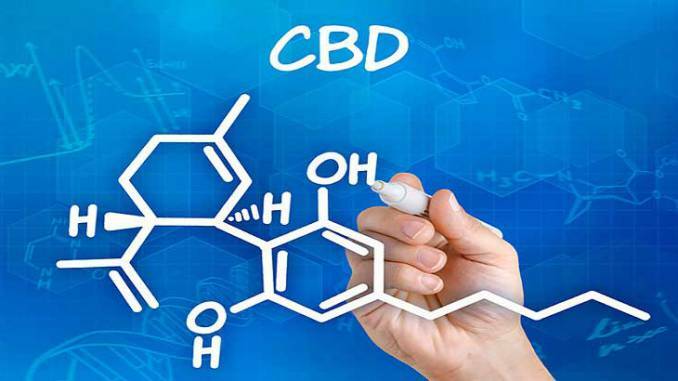 We all know the human CBD market is unstoppable, but did you know that CBD is becoming a common product in the pet care industry as well? When it comes to the fastest-growing industries on the planet, it's supposed to be marijuana -- and everything else. 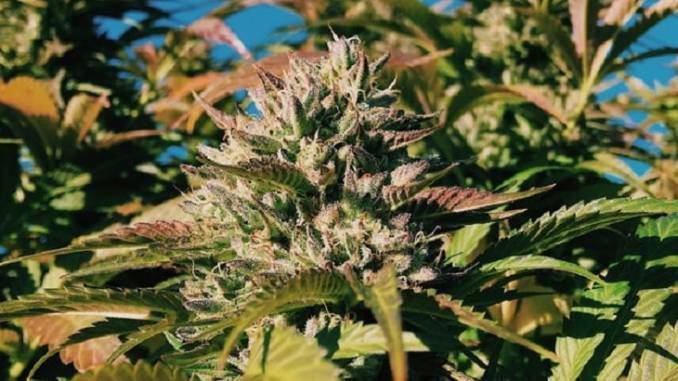 The global cannabis industry is expected to see sales expand by 38% in 2019, according to a report released earlier this year by the duo of Arcview Market Research and BDS Analytics, then hit between $50 billion and $75 billion in annual sales by the end of the next decade, up from $12.2 billion in 2018. This type of growth story usually only comes around once or twice per generation. Note that I said "supposed" to be the fastest-growing industry on the planet. 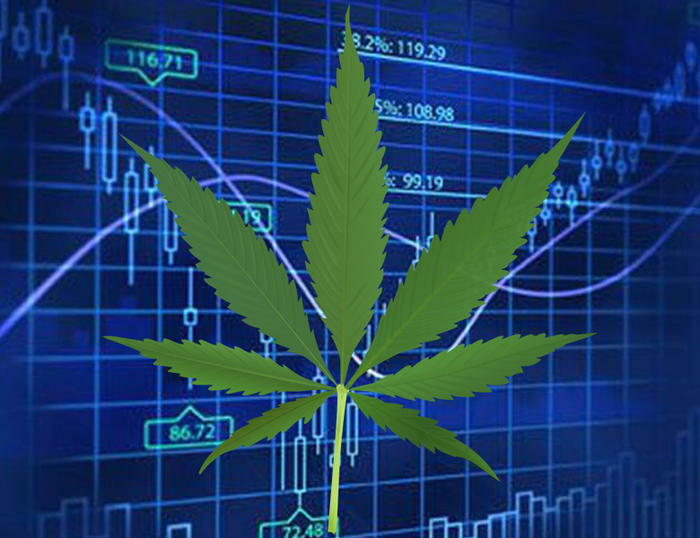 You certainly wouldn't know it right now by looking at the Canadian marijuana market. Canopy Growth Corp. (WEED.TO 9.23%) plans to acquire U.S. marijuana operator Acreage Holdings Inc. in a blockbuster deal that would create a North American cannabis powerhouse - but only when it becomes legal to do so. 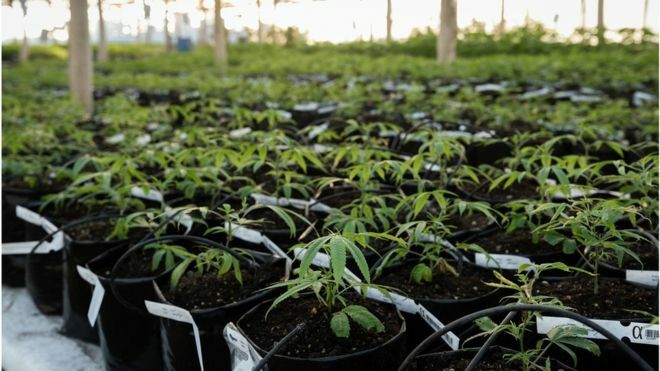 The deal, which is believed to be the first of its kind, ties up two major cannabis players in the U.S. and Canada in an arrangement that will only be consummated when ​U.S. federal law formally recognizes the states that have legalized marijuana. That milestone would allow pot companies listed on the Toronto Stock Exchange, which currently restricts issuers from owning assets in jurisdictions where marijuana isn't legal, to acquire cannabis assets in the United States. Beginning in the mid-1980s, Holland was the world’s marijuana mecca. Under the quite sensible policy of gedogen (pragmatic tolerance), Dutch authorities didn’t quite legalize marijuana but instead effectively turned a blind eye, allowing licensed retail establishments — the famous coffeeshops — to sell five grams or less of marijuana, and to let their customers consume the products onsite despite prohibition remaining on the books.